I now post randomness over at Domofactor now… slowly increasing my influence mwahahahahaha…. 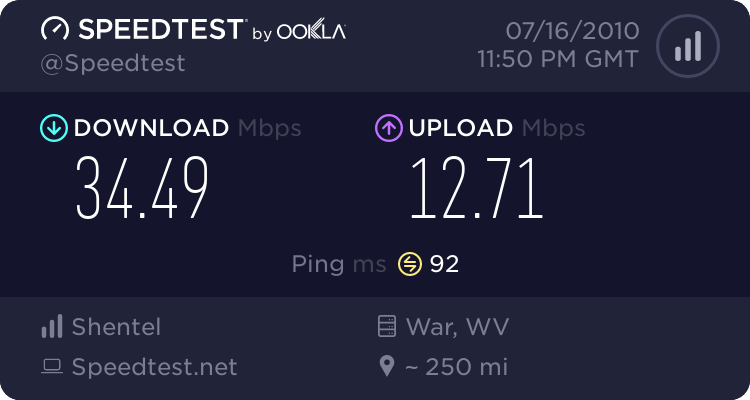 So I’m back at campus in my apartment and upon hooking up my new desktop I find that my internet is glitched again! YES! I wonder how long it’ll last… last time this happened it only lasted for about 2 week or so. It turns out their reason for changing the dollar is to compete with the Euro and the best way to do that is to change the way it looks… I mean SERIOUSLY!? Real life scouter from Dragon Ball Z! The future is here! 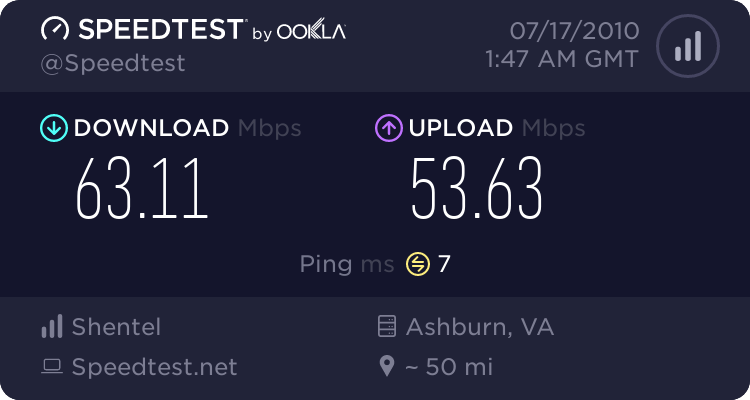 So I’m two weeks into a summer semester at a new college and things have been really busy, but one cool thing is this; I came home to my apartment today to find my internet glitched to give me AMAZING internet speed. 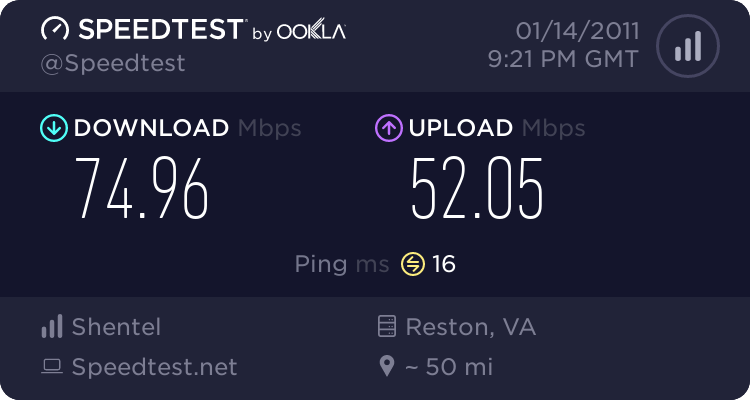 Sidenote: I’m only suppose to be getting around 3 mb/s hehehe.